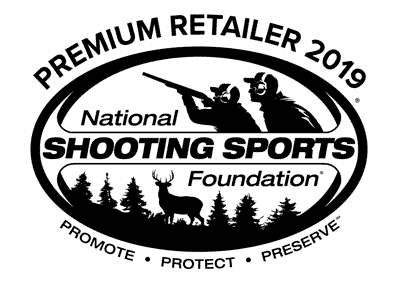 •Your entire order will ship only to a Federal Firearm License holder. •Current processing time can be 1-3 days. •A copy of your order/invoice as well as the current FFL license for your local dealer must be emailed to ffl@primaryarms.com. 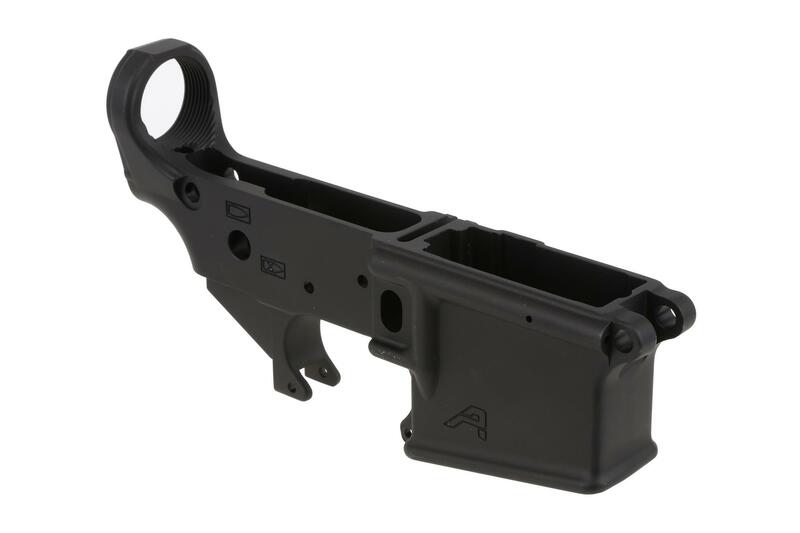 The Aero Precision Gen 2 Stripped Lower Receiver is the foundation of your rifle. 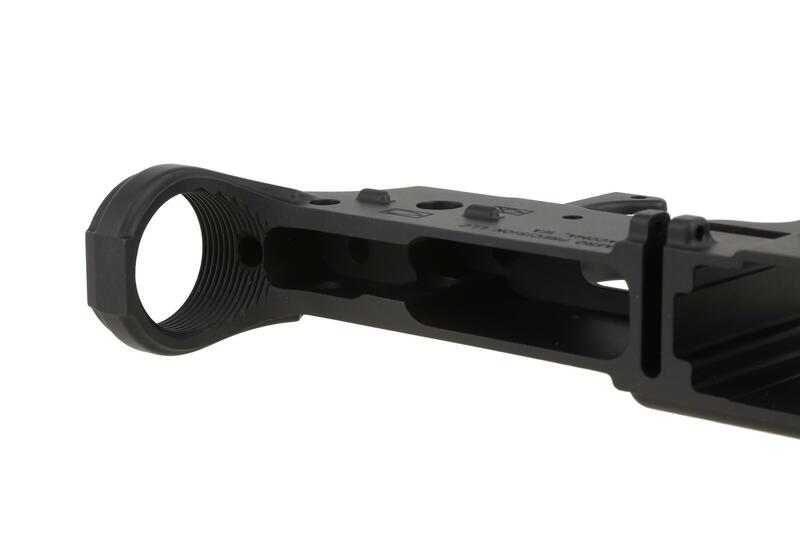 Machined to MIL-SPEC ensuring compatibility with a wide range of standard AR-15 components. Increased magwell flare allows easier insertion of magazines and provides a sleeker look. The grip tang has been machined for a nylon tipped upper tensioning screw. This screw allows any slack present when assembled with an upper receiver to be adjusted out for a tight fit. 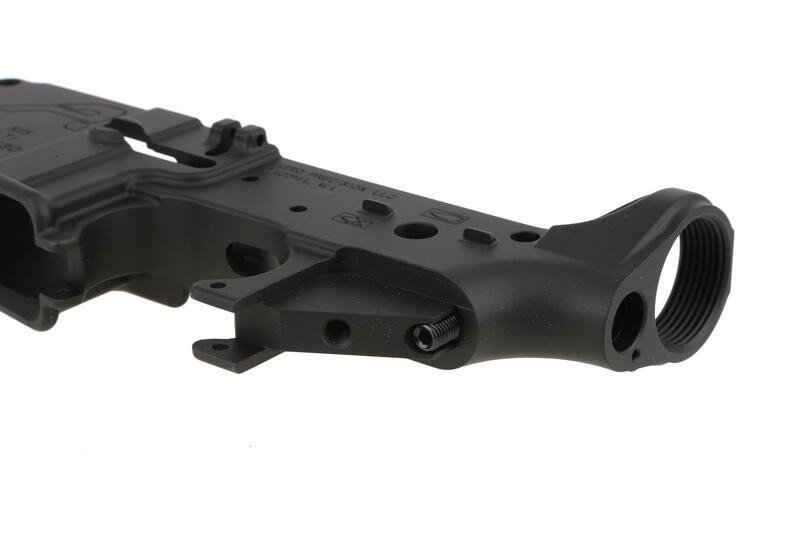 While not required for assembly, the takedown detent hole is threaded for a 4-40 set screw allowing the takedown spring and detent to be installed without a carbine end plate or rifle stock (screw not included). Aero Precision takes some of the most state of the art manufacturing techniques and equipment derived from their work in the aerospace industry and applies it to their products in the firearms industry. 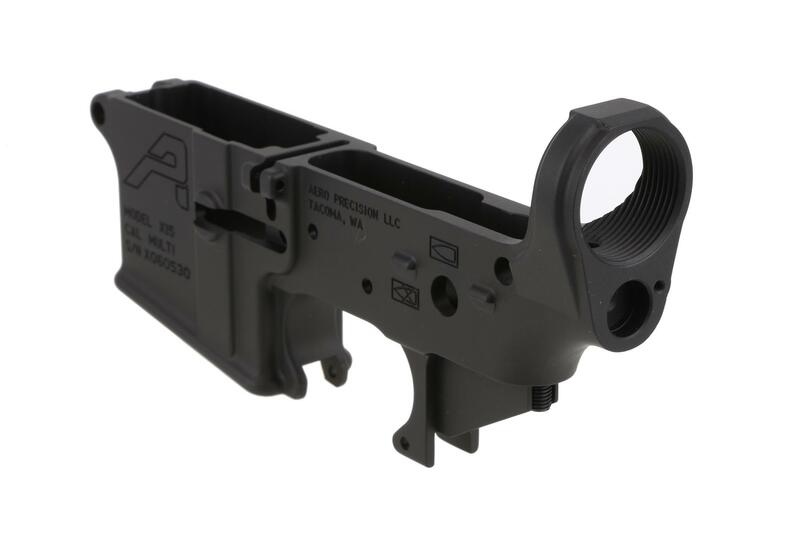 They have utilized their knowledge from years of building aircraft components to design and engineer AR-15 handguards, receiver sets, scope mounts, and more. They treat every product as if it were a precision flying machine and adhere to strict quality standards to ensure law enforcement, military, and civilian customers receive a product they can rely on. I have built 3 different rifles using Aero Precision receiver sets and each one has turned out fantastic. 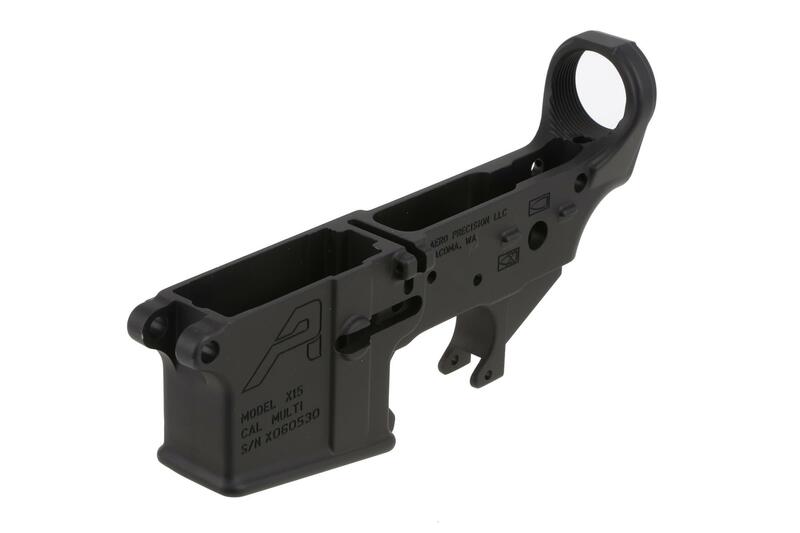 If you want a solid lower that is tried and true, don't hesitate to go with Aero Precision. Since having finished this build, I have put about 1,000 rounds through the rifle. <br>The rifle is built on Aero Receivers / 18-inch Ballistic Advantage SPR fluted 223 Wylde / Geiselle SD-E / Toolcraft NiB BCG / VG6 Brake / Aero Precision 34mm Mount / Primary Arms 1-8x Platinum ACSS Optic. At the moment I have a 69gr SMK and 77gr SMK hand load that shoots half MOA easily all day. I have purchased several ,have never received a blem of any kind ,radical uppers ,LaRue uppers and Wilson Combat uppers have all fit like a glove and performed flawlessly . Thanks Primary Arms ,you are my primary source for products ! Aero precision is great, out of the 3 lowers I've bought from primary arms, one was blemished. Not bad really and not that noticeable but they should add on this items description or maybe any lower that there is a possibility you might get a blemished one. <br>But I'm still a happy camper, just figured I'd share this information. 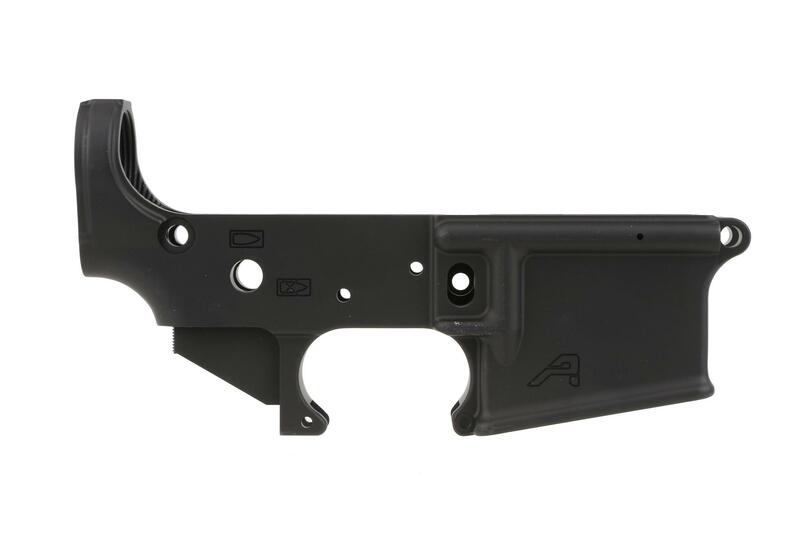 I've bought nearly 30 lowers this year ( No Joke) and by far I think that these are sleek and clearly a good product. I only wished I had purchased more but needless to say why do I need anymore. I am so pleased with the quality of this receiver and the features it has for the price. Of the higher priced models out there, you're paying for the name, the mark-up of them rebranding it to be their own or both. Now my third purchase from Primary Arms, I am always astounded by their fast shipping. Thanks guys!!! I received a badly blemished lower receiver that was sold and advertised as new. This review is not aimed at Aero Precision as they clearly advertised less than perfect lowers as blems on their site. Unfortunately Primary Arms marketed and sold the 2 lowers I received as new. Finish and quality are fantastic. Assembly was easy and parts fit great. The upper tension screw is a definite plus. I'd definitely recommend this lower to anyone and buy again myself. Just received this Lower for my first build. Very good finish and no blemishes. The markings are sharp. No unsightly machine marks. Quick delivery shipped same day. Have been looking at lowers for my build and narrowed it down to Aero. Very happy I did. Great lower for the price and will buy more soon. The ability to push the set screw so it forces the upper and lower together in a very tight fight is a great perk. (with a plastic tip to not damage the rear takedown pin) everything is in spec. Primary Arms customer service is unbeatable, and so are their prices. They had to wait on me for the FFL...once i got it to them i recieved the lower in 3 days. I ordered a half dozen uppers - The Aero Precision to build now and a few Andersons for a rainy day...PA's prices were among the best and they had the items in stock that I wanted. Shipping and communications were prompt and professional. Can't ask for much more than that! 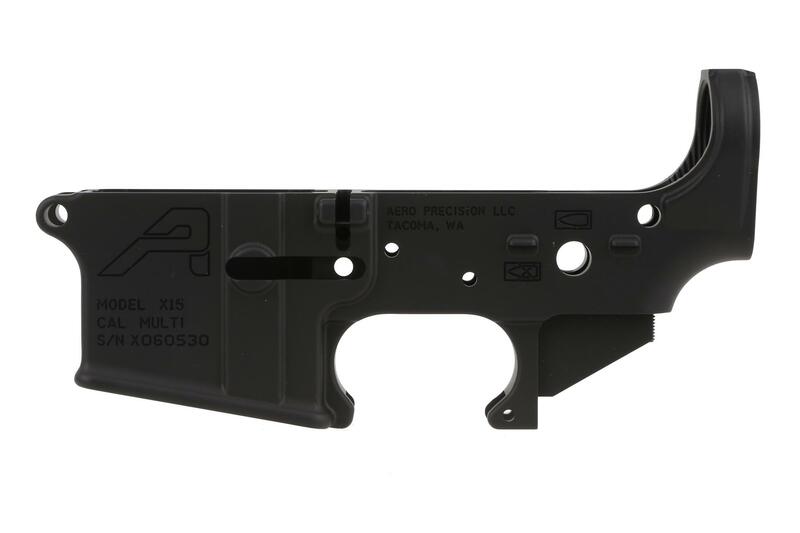 "Well made - Great value"
I had already purchased an Aero Precision .308 lower that I am so pleased with! So when I decided to do a 7.62X39 AR style build, I went with the Aero multi-cal lower again!! Quality & value! !